10 Deadly Flowers From All Over the World! 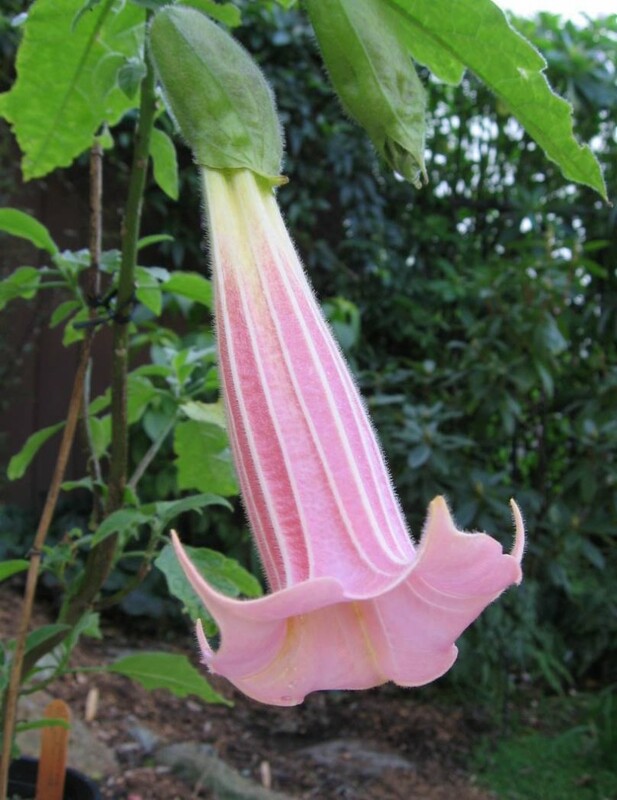 Angel’s Trumpet is not so innocent as one might think based on its name. 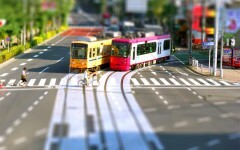 Its pollen can cause delirium - a complete inability to distinguish between reality and fantasy, and amnesia. For a long time it was grown for the poison that has been used in Europe for the murders and suicides. 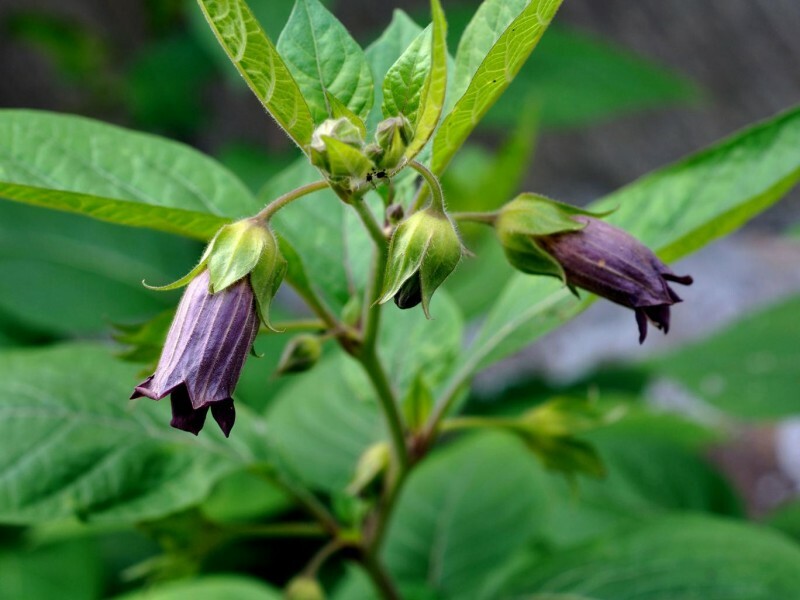 Belladonna is also known as deadly nightshade berries, or the devil’s berries. Each organ of plants - flowers, leaves, roots and berries in particular - is highly toxic. Atropine, a toxin contained in belladonna, disrupts the function of the adjustment of breathing and can cause cardiac arrest. In olden times ladies dripped belladonna juice in their eyes to give them special shine. 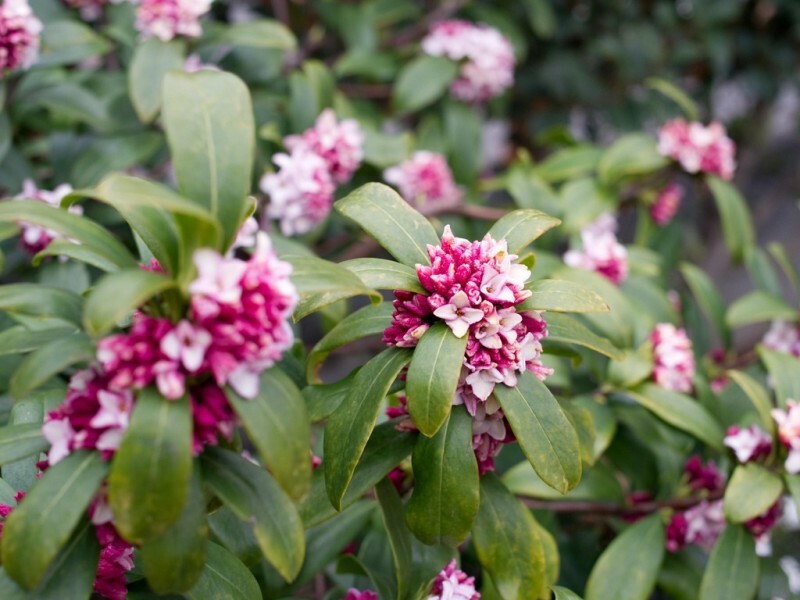 Daphne smells very cool - in Korea, it is even called “churihyang”, which roughly translates as "thousand-mile fragrance." 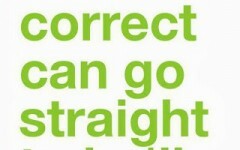 But in fact it is a clever trap for connoisseurs. This insidious plant just wants to lure you closer to its poisonous berries, by eating which person can fall into a coma or even die. These plants should be removed from all of the gardens. Stay away from them at the time of flowering. The upper leaves of the plant rich particularly in such substances, although they are used in medicine, in large doses they can lead to certain destruction. 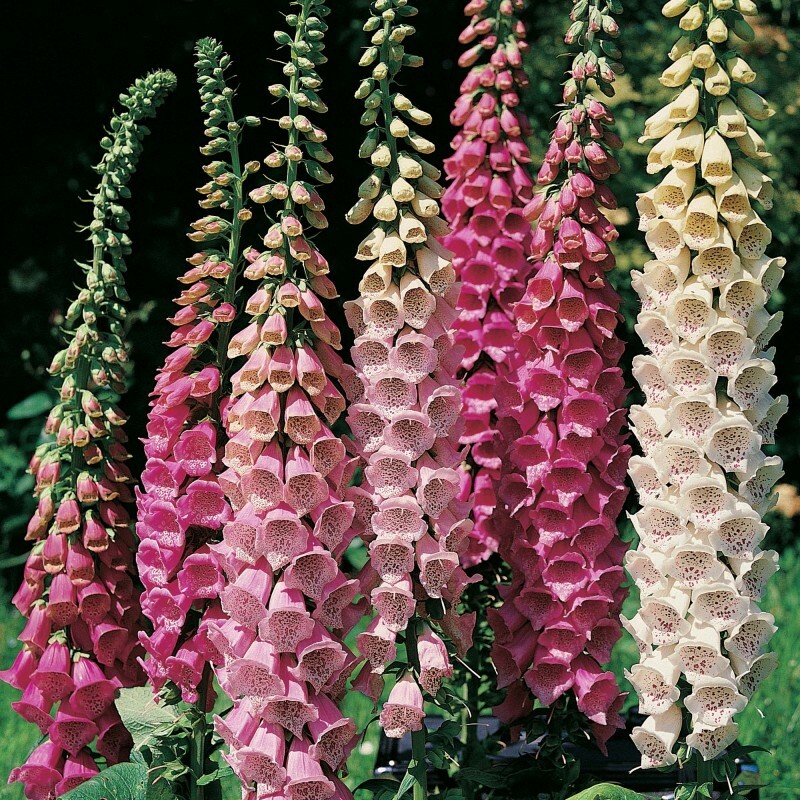 Digitalis are especially dangerous for small children and pets. This poisonous flower contains a huge amount of alkaloids that cause death acting on nervous system of human body. 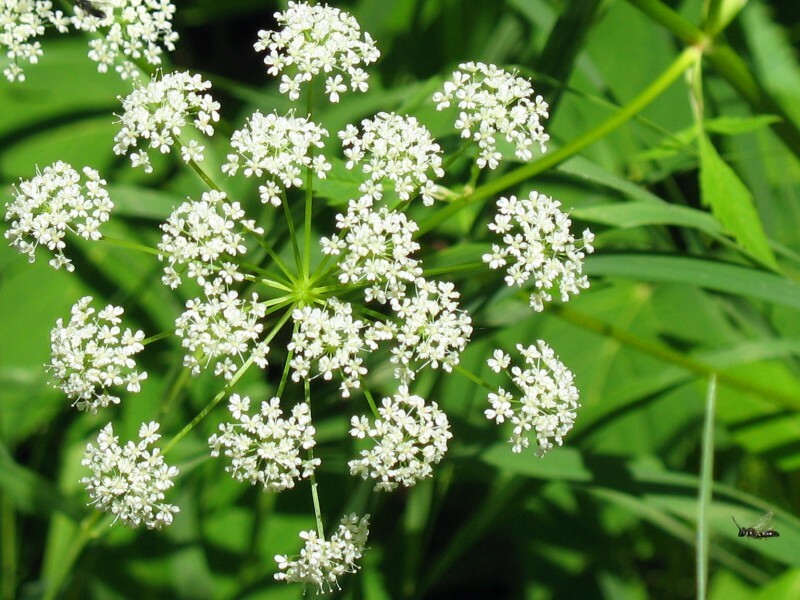 The poison produced from this plant is probably the most famous in history. The famous ancient Greek philosopher Socrates was killed by it.